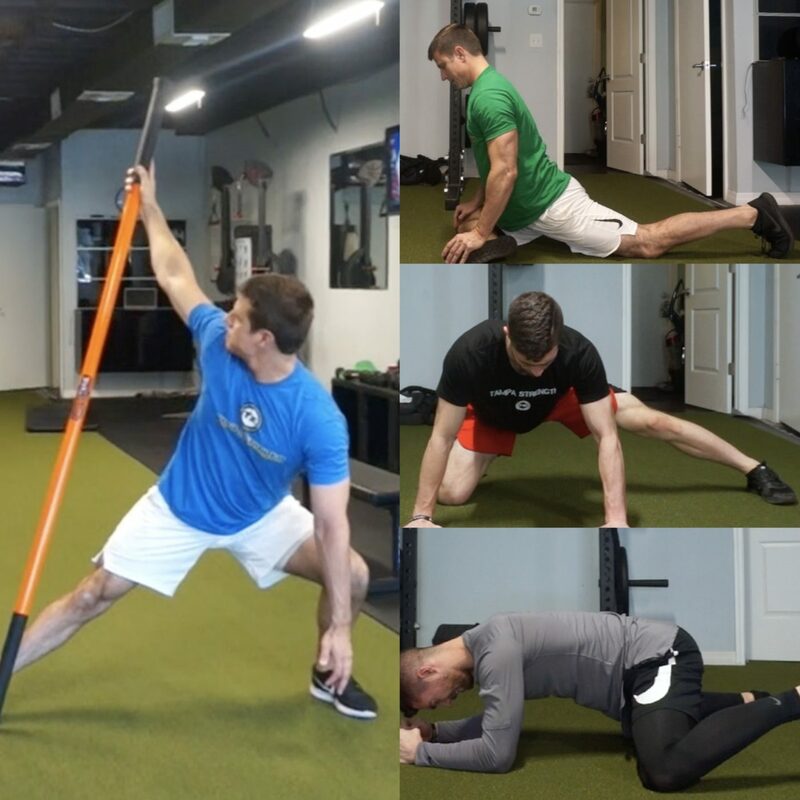 You want the best workout for your golf game? Then you need the right mix of movements. 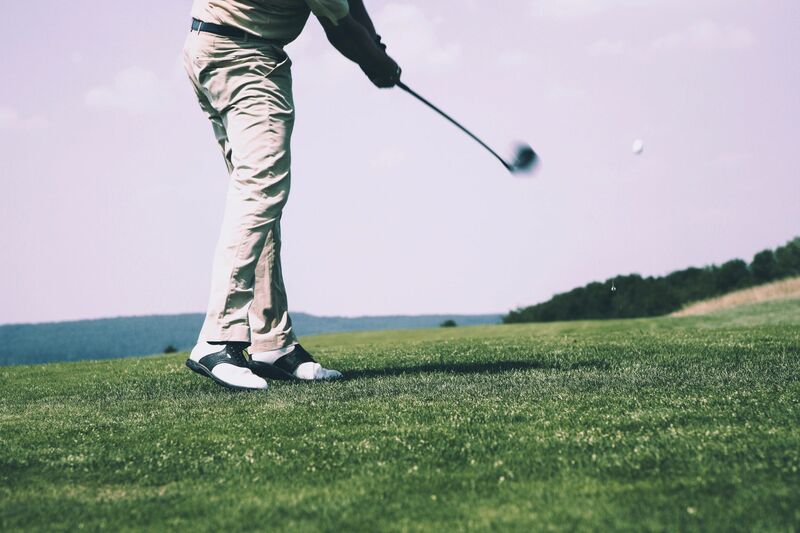 Just like golfing itself, the best workout requires a mix of skill, coordination, and muscle. You need to start with THIS workout. 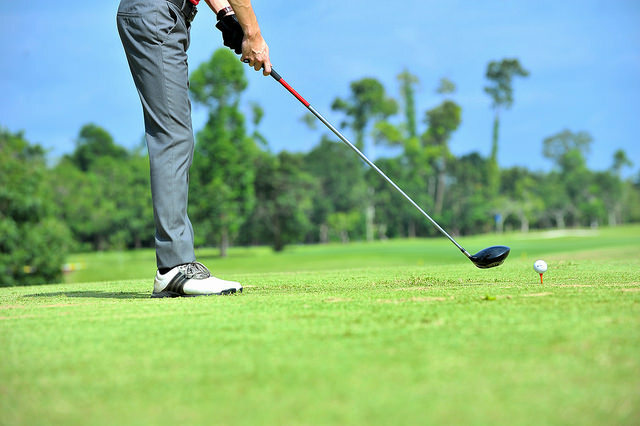 There are many ways to enhance your golf game. Chances are you haven’t tried them all. 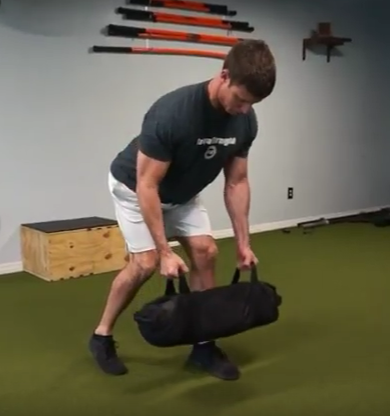 In the case of this list of unconventional training equipment, you may have missed an opportunity to increase your strength and conditioning with almost every item. 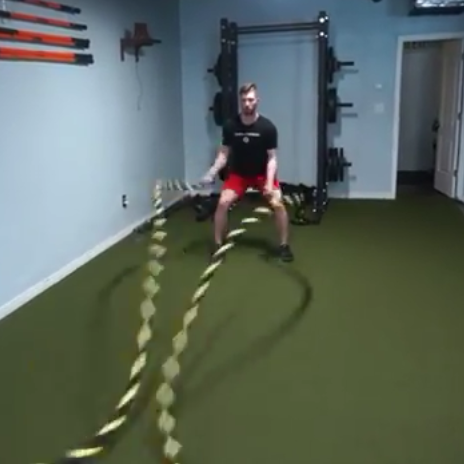 Check out our trainer Nick in this easy to follow workout tutorial! Want more? Check out our YouTube channel. 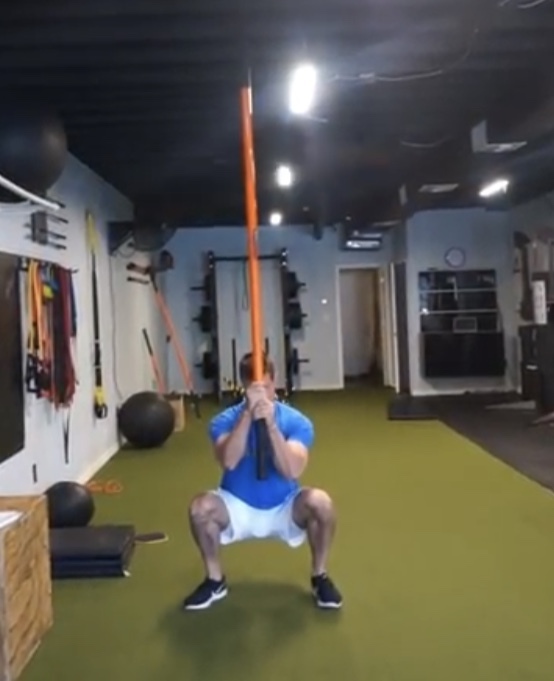 Is Weight Training Bad for Your Golf Game? 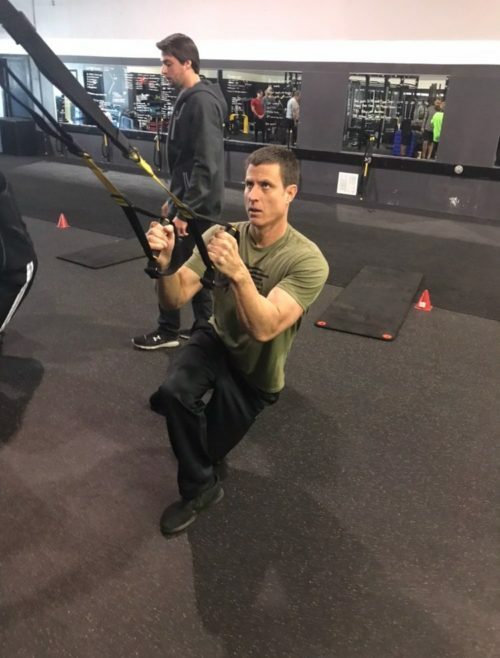 Posted by Coach Balow | fitness · Golf · golf fitness · personal trainer · personal training · south tampa · south tampa fitness · south tampa personal training · south tampa trainer · sports training tampa · Tampa Golf · Tampa Golf Fitness · tampa personal trainer · tampa personal training · Tampa Sports Performance | Golf Performance and Fitness Training | No Comments on Is Weight Training Bad for Your Golf Game?